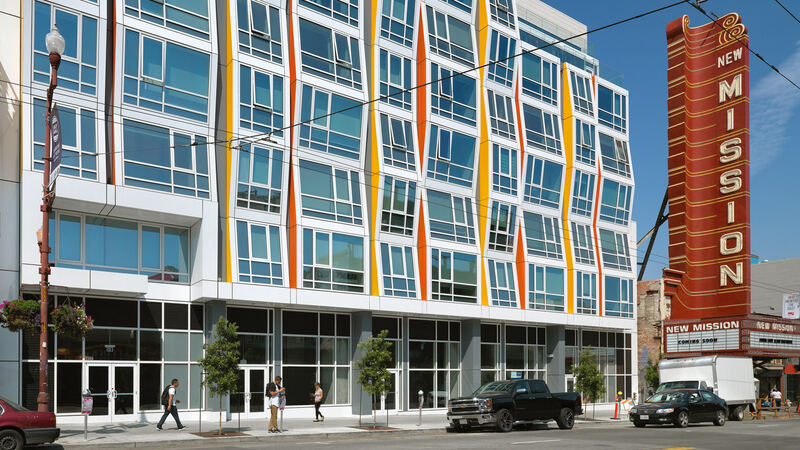 Vida delivered modern design and modern materials inspired by Latin culture to the Mission, one of San Francisco’s most dynamic neighborhoods for dining and nightlife. 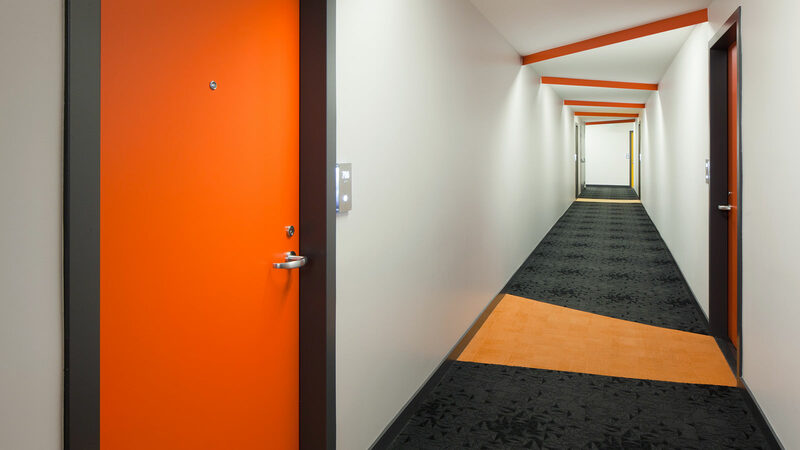 The project featured 114 junior one, one-bed and two-bed homes in 8 stories. 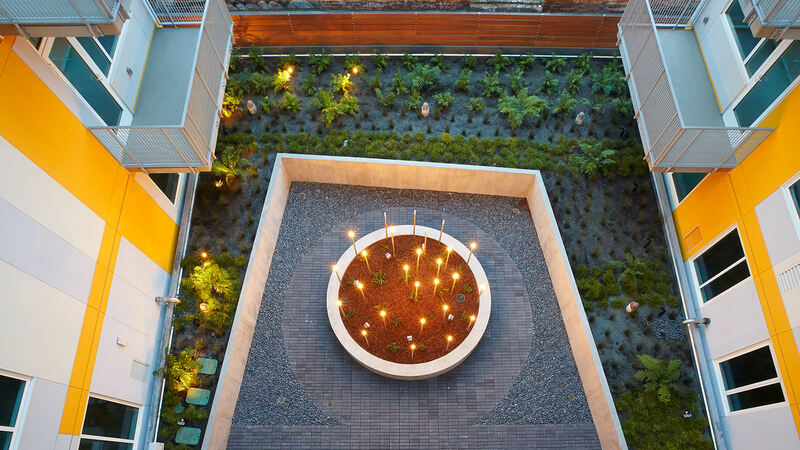 Amenities included lounge areas, a secluded courtyard and a roof deck. Conceived as part of a larger project that included the restoration and renovation of the adjacent historic New Mission Theater, a landmarked historic single-screen movie theater, Oyster Development ensured that Vida would relate both physically and culturally to its context in addition to providing a pioneering community benefits package. 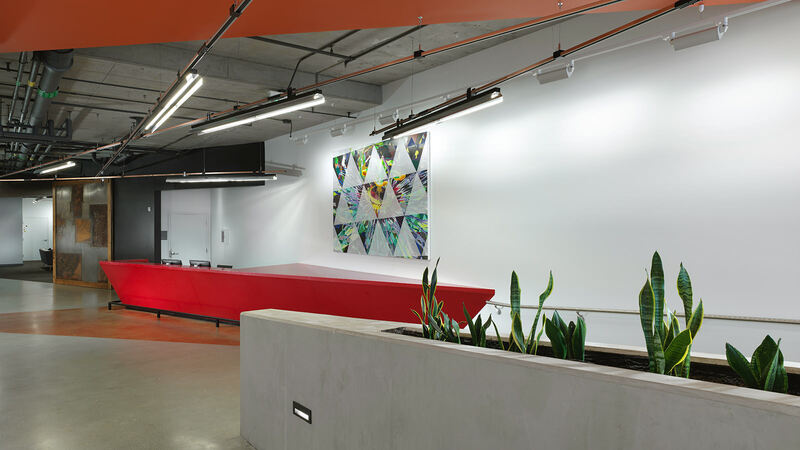 While the design evokes both color and texture of Latin-influenced murals and craft, the building also relates to adjacent buildings via varied heights and setbacks. 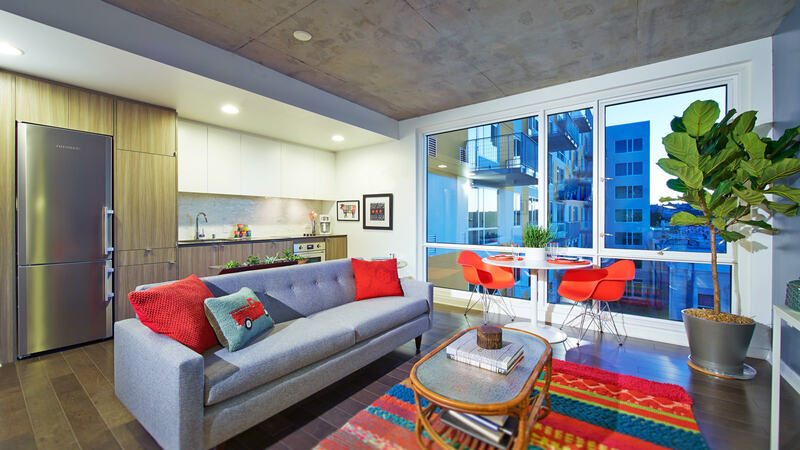 Named “San Francisco Market-Rate Residential Deal of the Year for 2014” by the San Francisco Business Times, Vida was completed in December of 2015 and sold-out in August 2015. 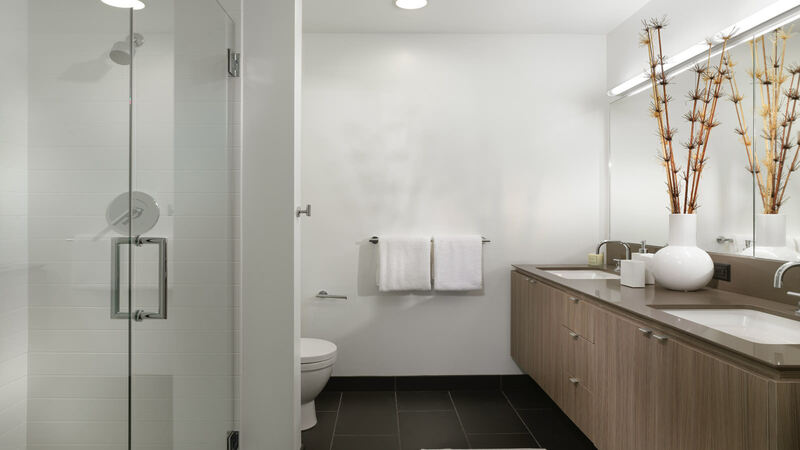 Oyster Development ensured that Vida would relate both physically and culturally to its context in addition to providing a pioneering community benefits package.